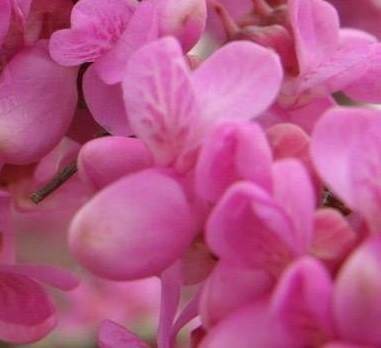 A very showy cultivar, with darker pink flowers and a better form than is common for the species. 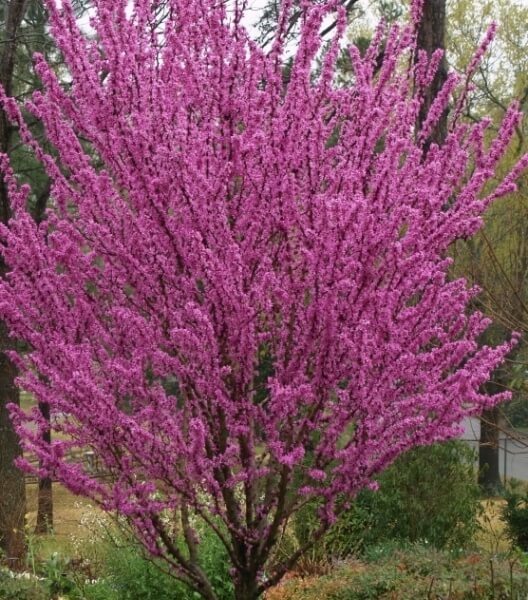 Excellent for floral and foliage display in smaller parks and gardens. Prefers a moist, deep, well drained fertile soil. Best foliage colour in full sun, but avoid hot, exposed and windy sites. 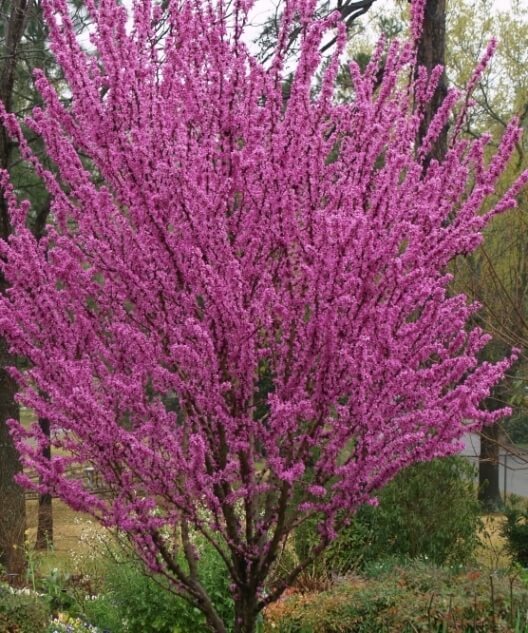 May require some maintenance pruning to remove lower branches and crowded inner branches. 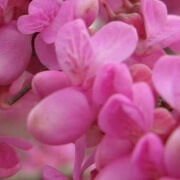 Use either as a single feature tree for its showy flowers, or collectively in multiple plantings to great effect.